Welcome to our January Bakealong challenge. Each month, we’ll announce a new recipe for you to try, along with helpful tips and step-by-step instructions here on our blog. 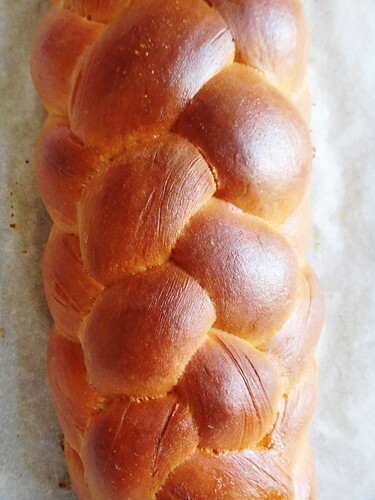 We invite you to bake this striking braided Classic Challah Bread, then share a photo of your creation, tagging it #bakealong. Enjoy! 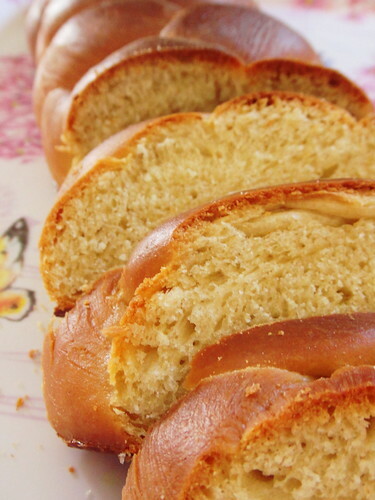 Classic challah is a soft loaf made with all-purpose flour (or a combination of all-purpose and whole wheat flours) and enhanced with both eggs and a sweetener (either sugar or honey). 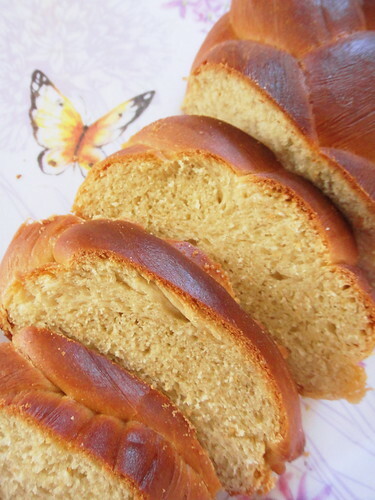 It is similar in taste and texture to Greek tsoureki or Swiss zopf, but unlike those breads it’s dairy-free. 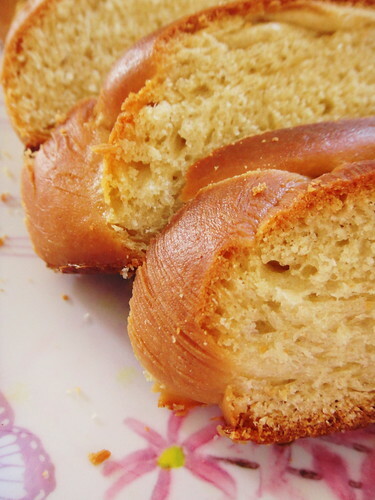 Traditionally served at the Jewish Sabbath and on most holidays (save Passover), challah and its many incarnations are a part of Jewish cuisine and culture in much of the world. 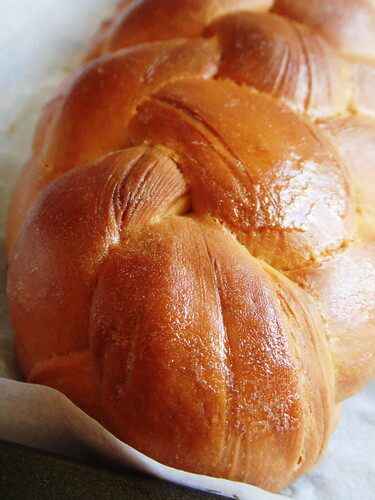 What distinguishes challah from other soft white breads is its striking appearance; the loaf is a shiny, deep-mahogany brown, thanks to a coating of egg glaze before going into the oven. 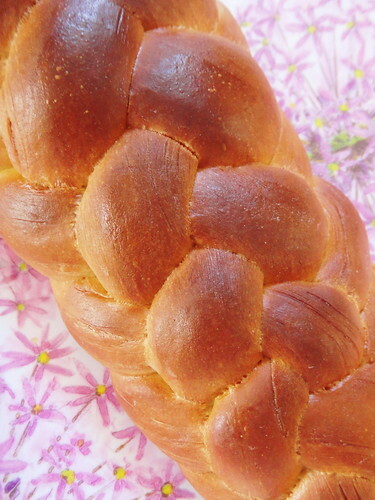 The dough for this loaf is wonderfully smooth and supple, making it an ideal candidate for braiding. The simplest way to go is a three-strand braid; but feel free to try the slightly more complex four-strand braid, or even a six-strand braid, which makes a stunning presentation. Combine all the ingredients and knead, by hand or bread machine, until it forms a soft, smooth dough. 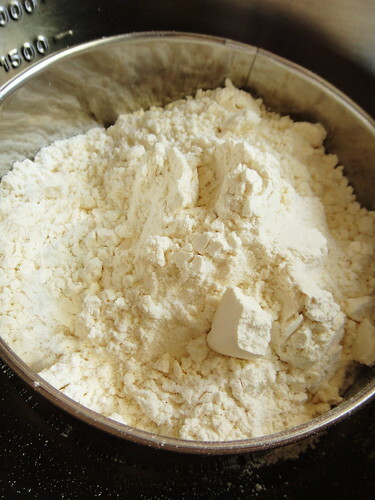 Allow the dough to rise, covered, for about 2 hours, or until puffy. It will not necessarily double in bulk. 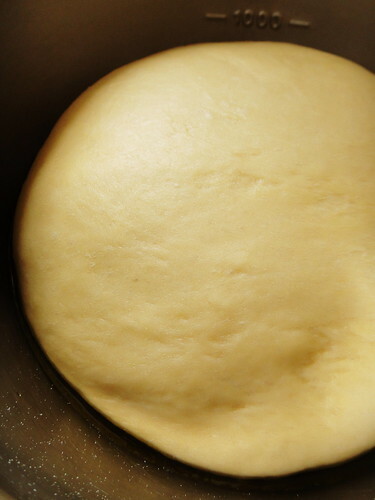 Gently deflate the dough, and transfer it to a lightly greased work surface. Divide the dough into pieces. The number of pieces will depend on the type of braid. 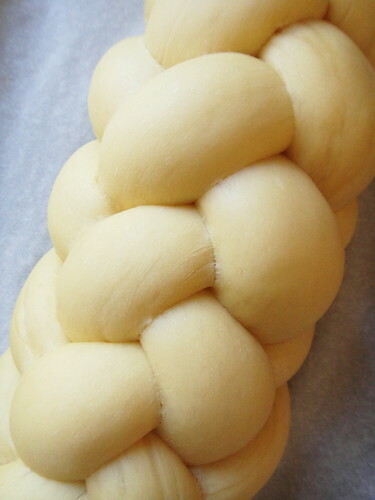 The traditional challah is a three-stranded braid. 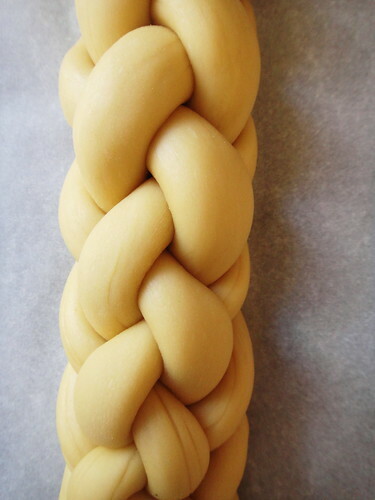 For a fancier presentation, make a six-strand braid. 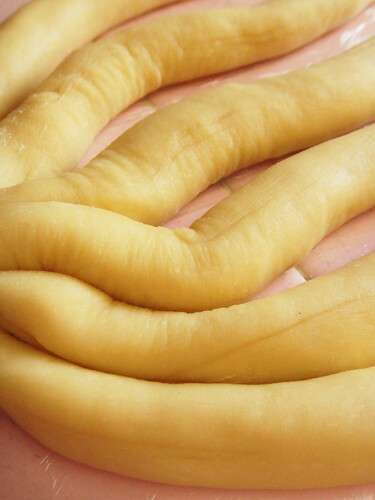 Roll each piece of dough into a rope about 20″ long. 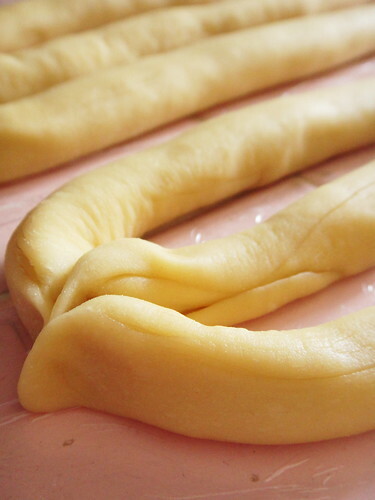 If the dough starts to shrink back as you roll, cover it and rest for about 10 minutes, then resume rolling. The short rest gives the gluten a chance to relax. Gently pick up loaf and place it on a lined baking sheet. Cover with plastic wrap, and let rise until it’s very puffy, for 90 minutes to 2 hours at room temperature. Towards the end of the rising time, preheat oven to 375°F. 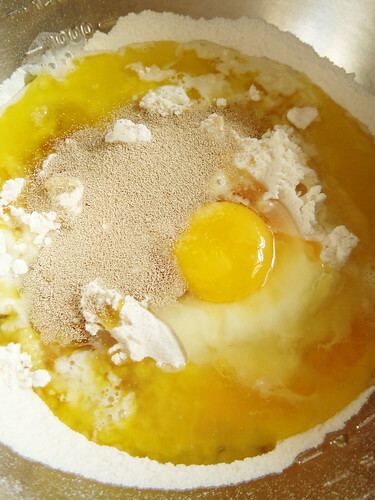 To make glaze, whisk together egg and water. Brush glaze over en loaf. Place the baking sheet atop another baking sheet to insulate the bottom crust. 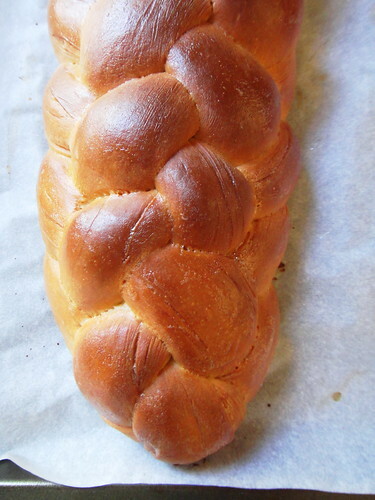 Put the challah in the lower third of the oven, and bake for 20 minutes. Tent loosely with aluminum foil. 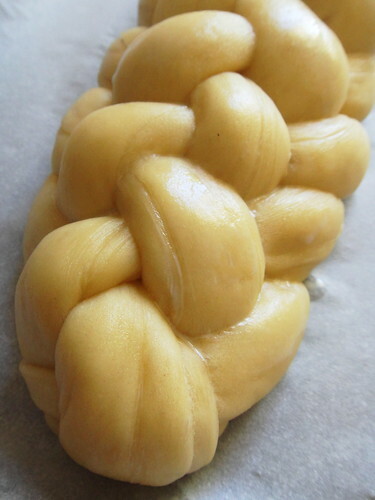 Once you have tented the challah, bake for an additional 10 to 15 minutes till the loaf looks and feels set. Remove bread from oven, and place it on a rack to cool. Store any leftover bread well wrapped in plastic. 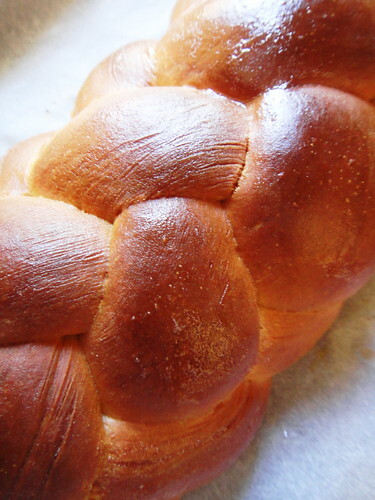 Challah tends to dry out after a day or so, but it can always be toasted or made into grilled sandwiches.